The man was found on Main Street, Newcastle at around 12pm yesterday afternoon. 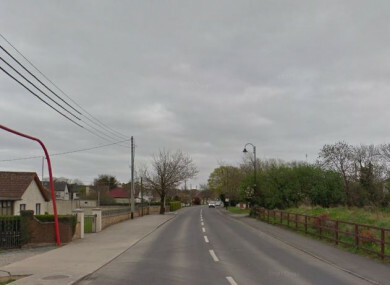 AN INVESTIGATION HAS been launched into the sudden death of a man found in south Dublin yesterday. He was pronounced dead at the scene and was taken to Tallaght Mortuary. A postmortem examination is due to be carried out. Gardaí have said that investigations are ongoing. Email “Gardaí launch investigation into 'sudden death' of man found on south Dublin street”. Feedback on “Gardaí launch investigation into 'sudden death' of man found on south Dublin street”.